Once in Germany you might face an unexpected illness or accident. We have therefore put below a fully comprehensive and list of Hospitals in Germany. 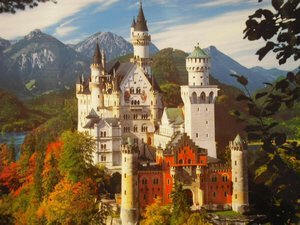 We strongly advise you to choose a comprehensive medical cover plan before going to Germany. The following Hospital list information may change and you should contact your local government prior to going to Germany to check whether you have up to date information. Asklepios Klinik und Hotel St. If you wish to have further information about international medical insurance in Germany or a free quote, please do not hesitate to contact one of our highly trained advisors.